Natural skincare products provide safer alternatives for skincare by reducing potentially hazardous chemicals that can be absorbed through the skin. Our body’s skin acts like a sponge, absorbing moisture and chemicals through the skin layers and into our bloodstream. According to the Environmental Working Group, people apply up to 126 unique ingredients on their skin daily. These items are applied using soaps, conditioners, hair color, hair gels, sprays, lotions, creams, deodorants, lip balms, hair removers, sunscreens, shaving products, ointments, moisturizers, and a myriad of cosmetics. Many people assume that these products are safe, but the truth is the Food and Drug Administration does not test or review the majority of these products before they go on the store shelves. Below you will find companies making safer skincare products without the hazardous chemicals. 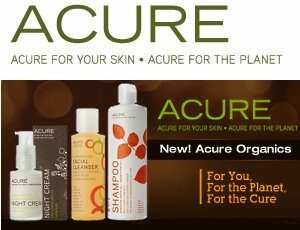 Acure – Natural and organic certified plant based skin care products. No animal testing, sulfates, phthalates, parabens, synthetic fragrances, harmful preservatives or artificial colors. 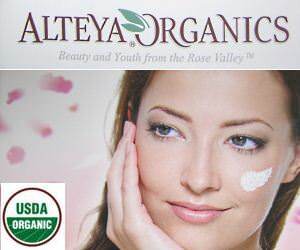 Alteya Organics – USDA certified organic face care line. Wrinkle creams, moisturizers, lip balm, eye serum, toner mist, anti-aging. 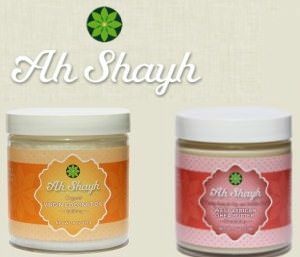 Ah Shayh – Natural skin care treatments. Shea butter made from organic grapeseed oil, organic coconut oil, jojoba oil. Good for excessive dryness of skin, itchiness, eczema, abrasions, burns, dermatitis and psoriasis . 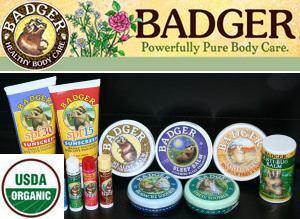 Badger Health Body Care – USDA certified organic. Antioxidant face oil, lip balm, foot balm, body oils, baby oils, massage oils. Bee Friendly Skin Care – Certified organic face cream, body cream, anti-aging eye serum, night cream, premium organic lip balm, facial honey mask, No chemicals, parabens, SLS, fillers, or animal testing. Handmade by Holistic BeeKeepers in Hawaii. 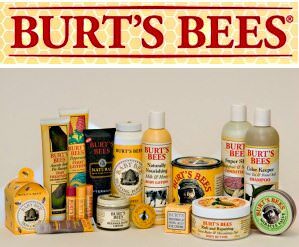 Burt’s Bees – Earth friendly, natural skincare products. Natural skincare made with beeswax, botanical and essential oils, herbs, flowers and minerals. Moisturizers, eye creams, cleansers, hand cream, lip balm, belly butter, foot cream, body wash, moisturizing cream. 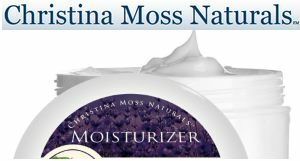 Christina Moss Naturals – 100% natural and certified organic facial moisturizing cream. Anti aging and anti wrinkle cream for men and women. No parabens, or harmful chemicals. Good for all skin types. 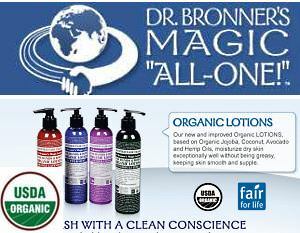 Dr. Bronner’s Organic Lotions – Smooth and supple skin with pure organic oils free from petrochemicals. Coconut, orange lavender, peppermint, patchouli. Great for dry skin. 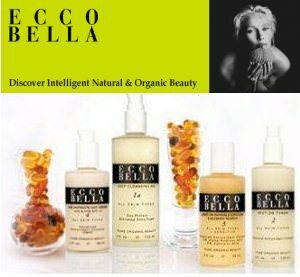 Ecco Bella Natural Skincare – Anti-aging and anti-blemish skincare. 70% organic, vegan and free from preservatives. Makeup remover, mist on toner, age antidote day cream, exfoliant and blemish fix. 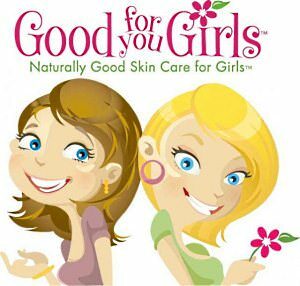 Good For You Girls – Tween and teen natural skincare. Cleanser, toner, moisturizer, body wash. 100% Vegan. No sulfates, no parabens, no dyes, no GMOs. All natural aromatics. 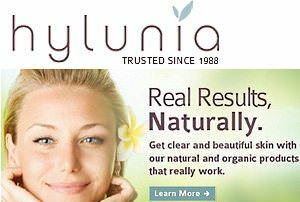 Hylunia – Safe, natural and vegan skin care. No parabens, phosphates, fragrances, or glutens. Cleansers, tones, acne treatment, facial scrubs, masques, moisturizers, oils. 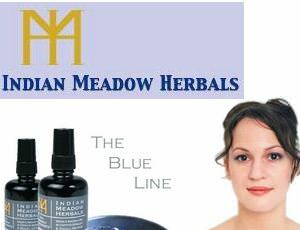 Indian Meadows Herbals – Organic creams, salves and medicinals. Made with 75% or more certified organic ingredients. Cruelty free, GMO free, women owned business. 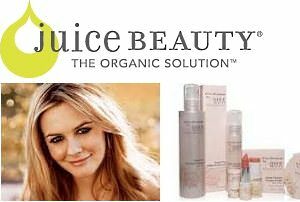 Juice Beauty – Organic skincare using organic juices, aloe vera, honey, botanicals, plant oils, and raw cane sugar. No parabens, artificial dyes, synthetic fragrances, pesticides or pthalates. 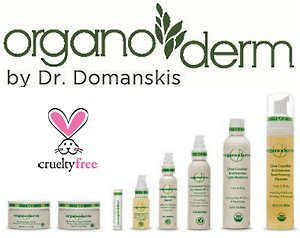 OrganoDerm – Clinically proven natural and effective skin care. Body cream, breast creams, eye gel, exfoliator, hand sanitizer, organic lip balm. USDA certified products, vegan, not toxic ingredients. 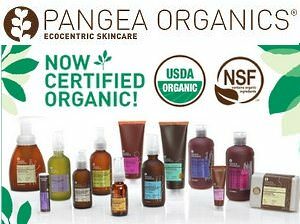 Pangea Organics – Certified organic cleanser, toner, scrub, cream, mask, eye cream. Handcrafted, organic, natural, cruelty free. steam-distilled essential oils, extracts, whole raw plant botanicals. miessence – Blemish gel, skin moisturizer, eye and neck serum, skin cleanser, hand cream. 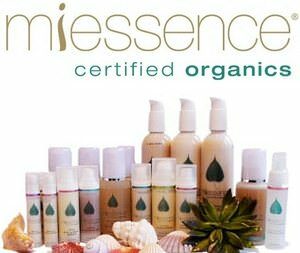 Certified organic skin care made with natural ingredients like Tea Tree, Garnet, Almond, Vanilla, Aloe Vera, Geranium, Paprika, Mint, Honey, Lemon, Anise, Sunflower, and Ambrosia. 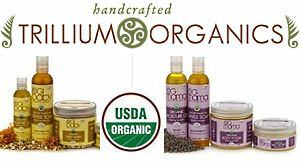 Trillium Organics – Authentic USDA Organic Body Care. Solutions for dry skin, psoriasis, eczema, keratosis pilaris, and acne. Baby products, mama products, bath and body, skin and face products. 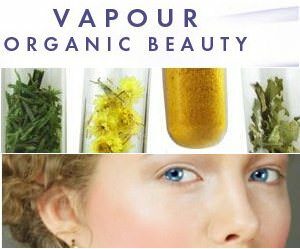 Vapour – Organic Beauty and Skincare. Skin perfector, foundation, eyeliner, concealer, lipstick, blush, Anti-inflammatory restorative night treatment serum. Clarity makeup removing cleansing oil. 100% natural. Certified organic. Cruelty free. 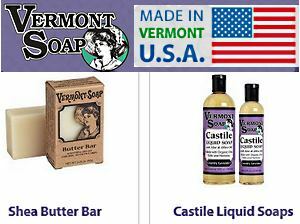 Vermont Soap – 100% Natural and non-toxic – USDA certified personal care products. Bar soaps, shower gels, non-toxic cleaners, organic deodorant, shea butter, castile liquids, more.